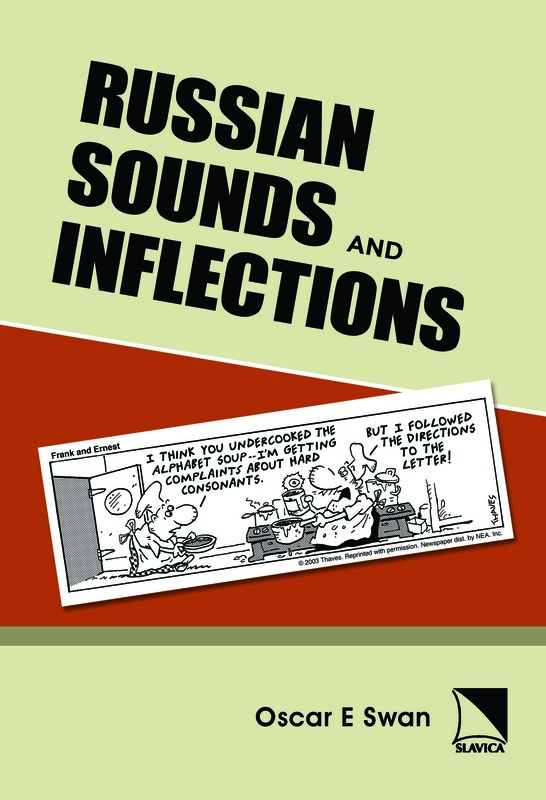 A practical reference guide to the sounds, internal structure, and grammatical forms ofRussian inflected words, intended for both advanced students of the language and for prospective teachers of it. Alongside explicit structural descriptions of Russian inflectional categories, types, subtypes, and irregularities, reference is made to most words with regard to which questions concerning stress or inflection are apt to arise. Special attention is paid to the phonetics of grammatical endings, information regarding which is often found only in more specialized words.